i2k2 Networks is a leader in innovation in the IT sector and is running a successful venture. Mr. Rahul Aggarwal, Director i2k2 Networks (P) Ltd. is committed to emulate the success that he and i2k2 Networks have achieved. The hard work, dedication and commitment have been instrumental in the success of the organization, along with acute business acumen. 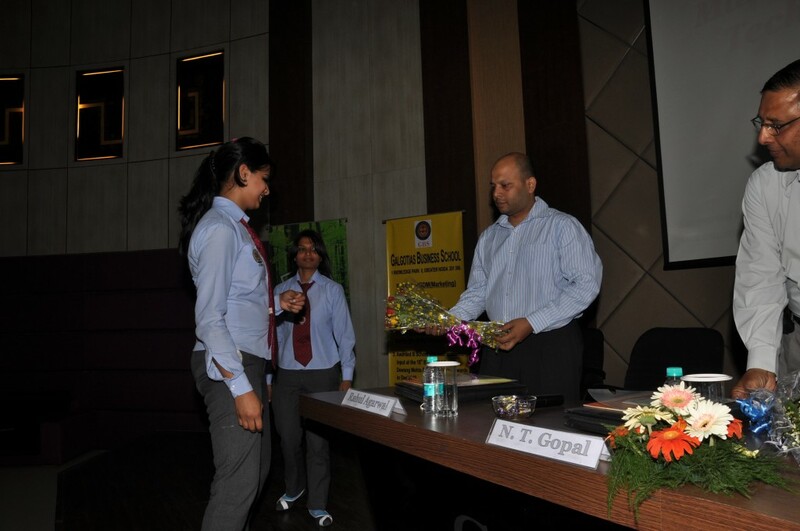 Mr. Rahul Aggarwal, Director i2k2 Networks (P) Ltd.
Galgotias Business School is a reputed management institute that has an unparalleled reputation for grooming young managers to steer their respective fields of specialization in the most desirable direction. In this regard, this B School conducts an annual conference, wherein the participants can learn from the experiences of the Entrepreneurs. 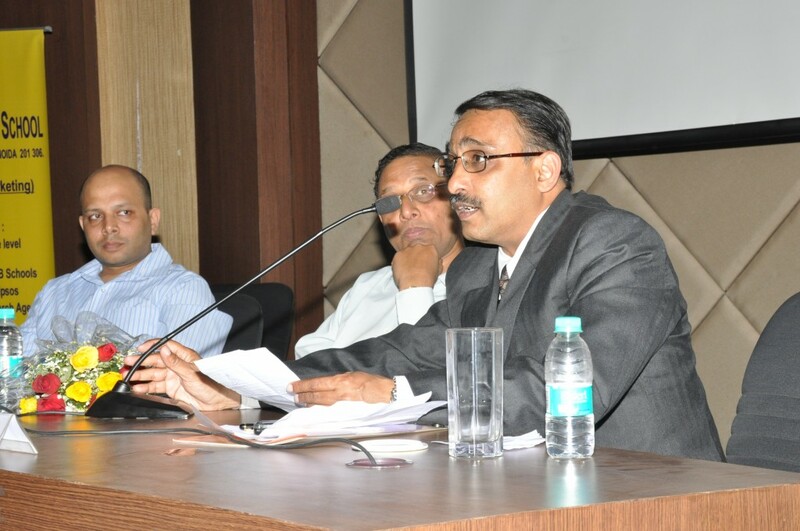 Mr. Rahul Aggarwal, was one of the speakers at the 3rd National Conference on Management of Innovation and Technology (NCMIT), 2011 held at Galgotias Business School. He spoke on the theme of “Entrepreneurship, Challenges and Thinking Beyond,” where he shared his experiences of starting and sustaining an IT-centric firm for a period of over a decade. He also shed light on leading the organization from the front, multi-site management, project management, product marketing and business development in Asia Pacific and expanding the company’s profile through constant innovation in new horizons. 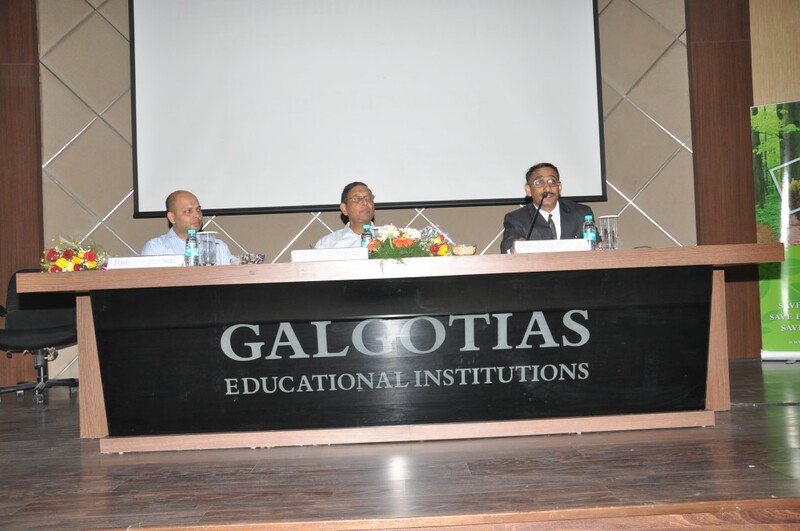 Mr. Rahul Aggarwal, Director i2k2 Networks (P) Ltd. at 3rd National Conference on Management of Innovation and Technology (NCMIT), 2011 held at Galgotias Business School.